There was a lot of backlash when The Expendables 3 was rated PG-13 in order to garner a wider audience. Between that move and the unfortunate leak that occurred several weeks before the film’s release, the sequel didn’t really hit the box office with its best foot forward. And now franchise creator Sylvester Stallone is weighing in by saying that rating the film for more family friendly audiences was a “horrible miscalculation.” Incidentally, he says this on the eve of the film’s Blu-ray release, which will feature an unrated version of the picture. He also promises that The Expendables 4, should it happen, will be more violent. Hit the jump Stallone’s comments on The Expendables 3 rating. The film (along with the unrated cut) arrives in a Blu-ray combo pack (with Digital HD) on November 25th. 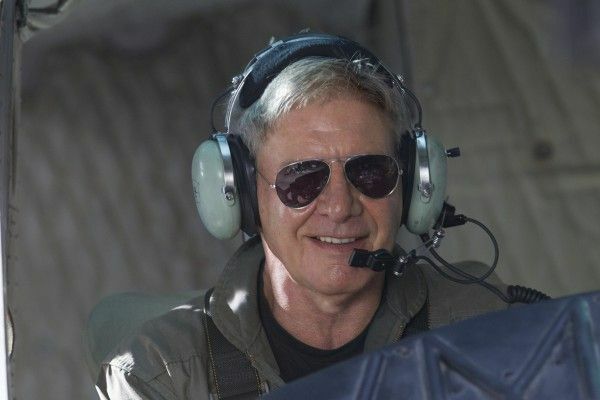 Mel Gibson, Harrison Ford, Wesley Snipes, Arnold Schwarzenegger, Kelsey Grammer, Antonio Banderas, Jason Statham, Jet Li, Dolph Lundgren, Randy Couture, Terry Crews, Kellan Lutz, Ronda Rousey, Victor Ortiz, and Glen Powell also star. 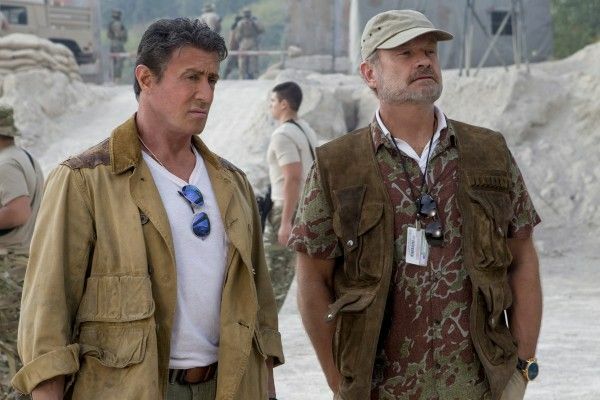 The Expendables 3 didn’t do as well as the first two, so getting The Expendables 4 made will be more difficult. But never count Stallone out. This is the guy who finally got Rocky made after it was rejected by ever studio in town.